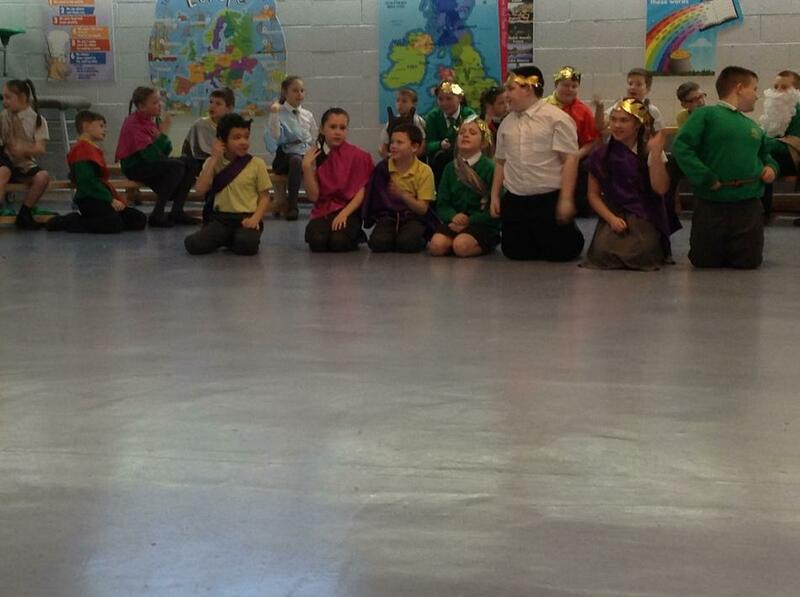 This term Year 5 have enjoyed learning about the Groovy Greeks! 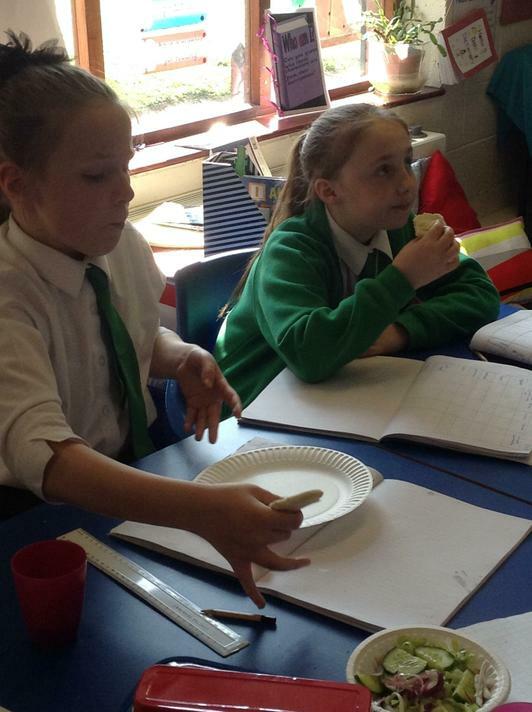 We explored Ancient Greece and the impact of this time on the modern world. 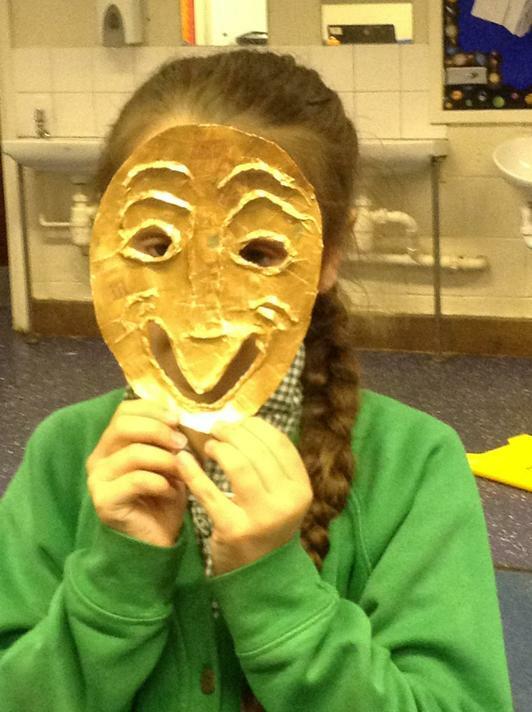 We explored Ancient Greek Theatre and the role of masks. 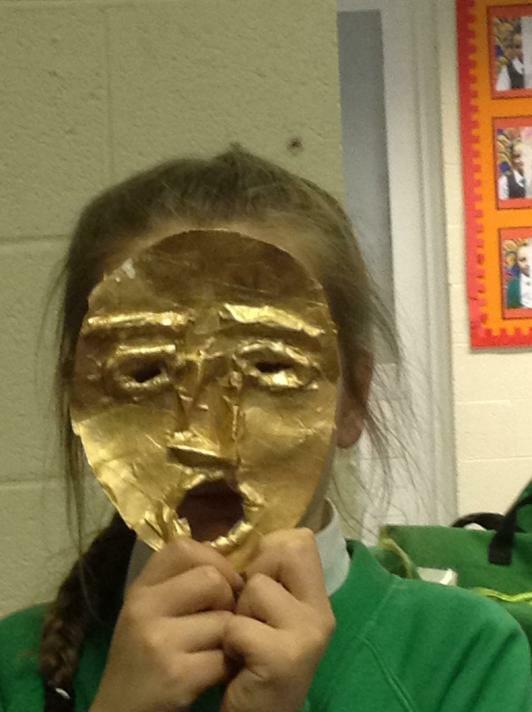 We designed and created our own 3D Greek Masks. 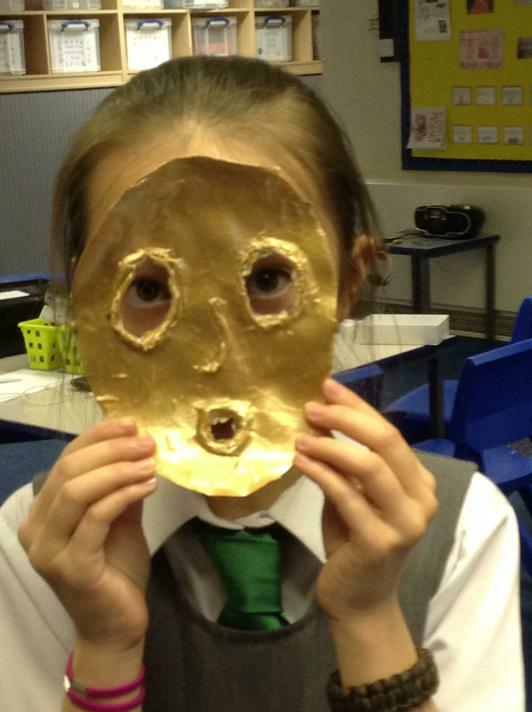 We explored different expressions and enjoyed creating a mask displaying our favourite emotion. 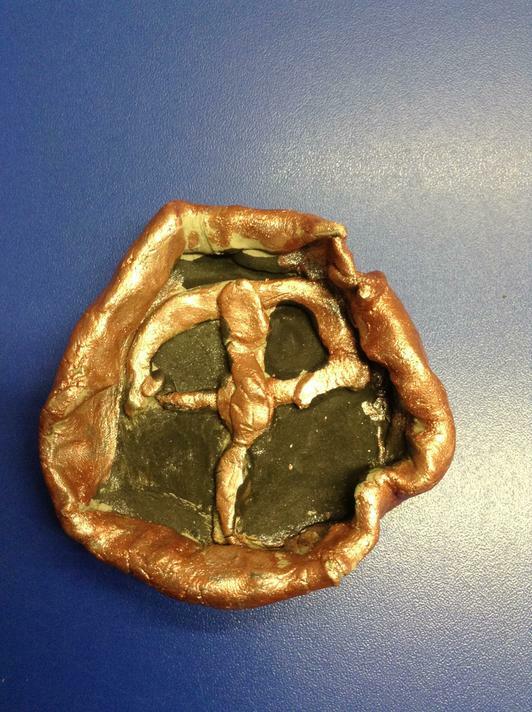 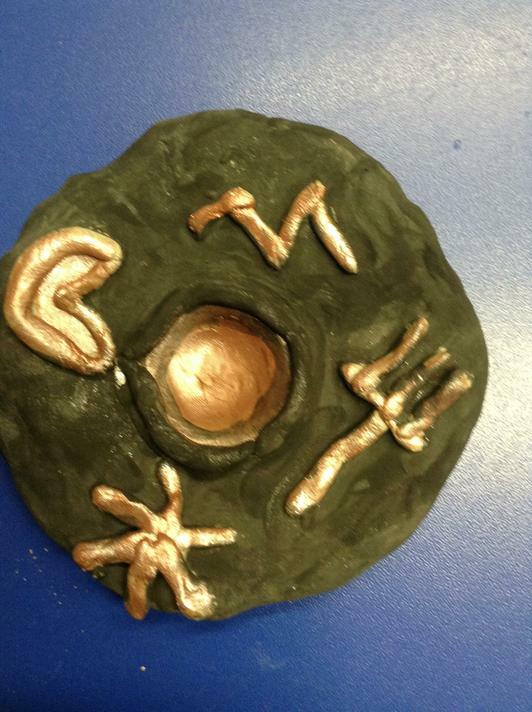 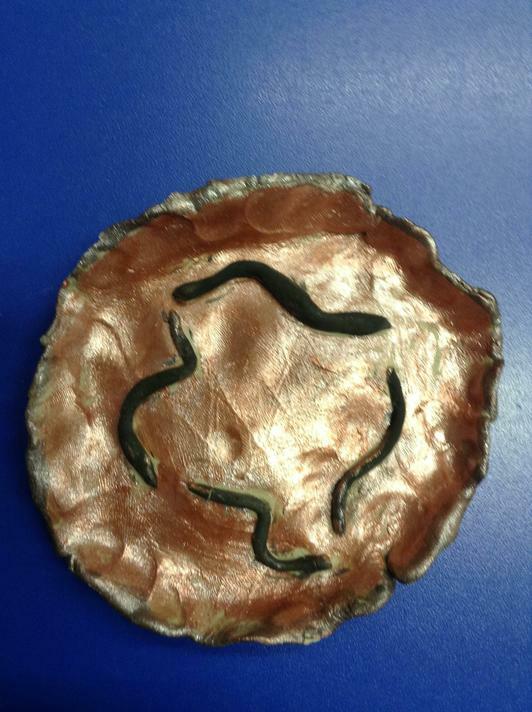 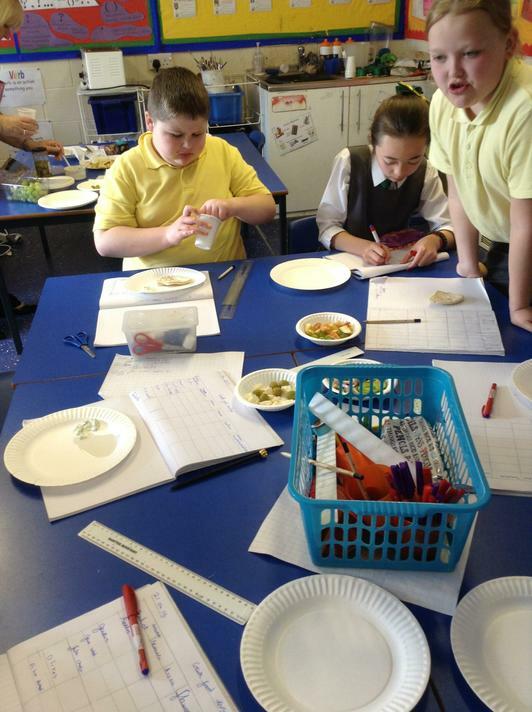 We discussed Ancient Greek pottery and created our own Greek serving dishes. 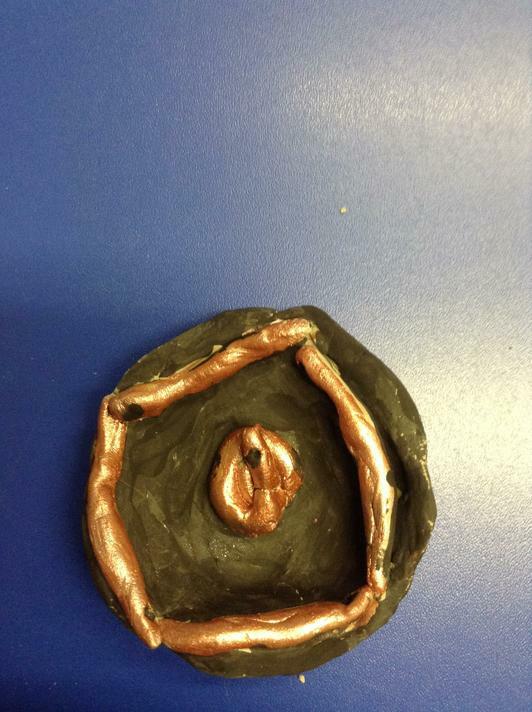 We only used red and black like the very first Greek pots and dishes. 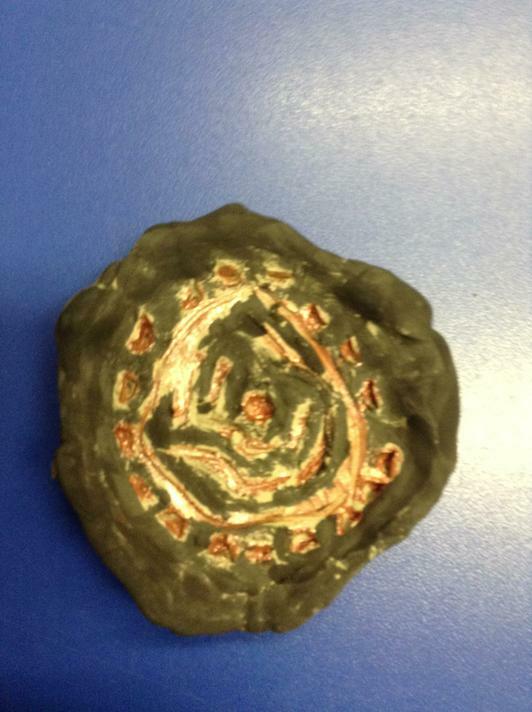 Moulding and carving the clay was more tricky than we thought! 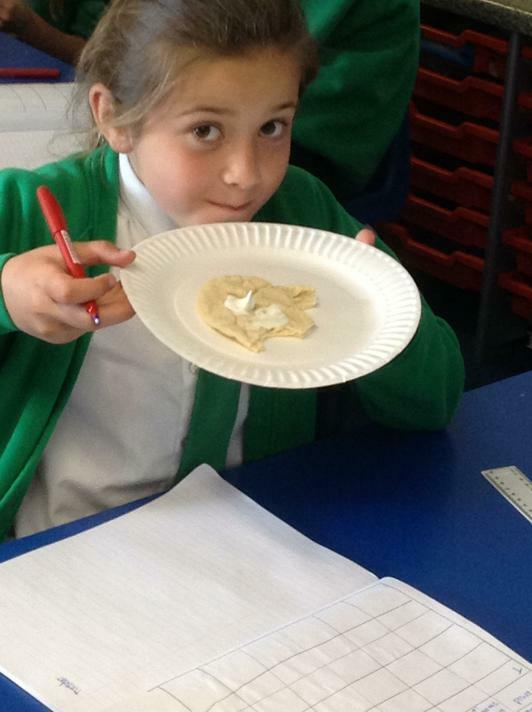 We had great fun reading Greek myths and legends; we used these to help write our own. 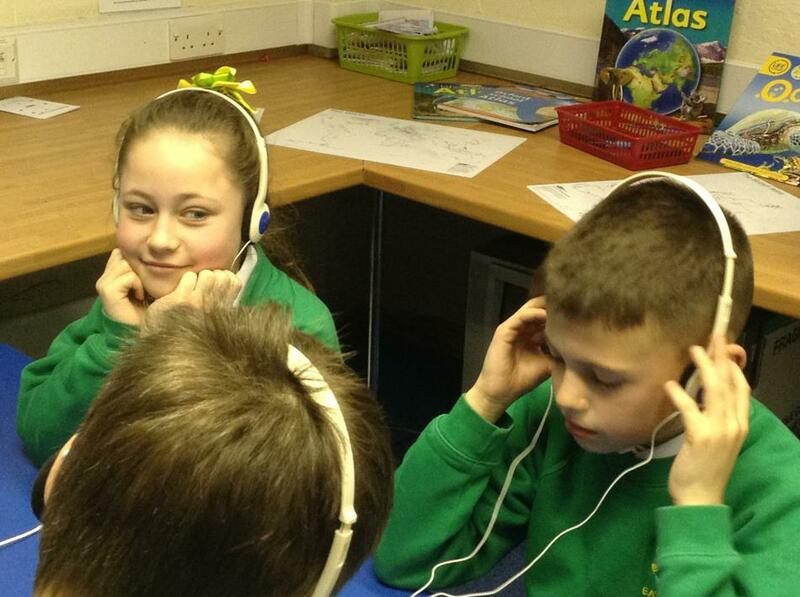 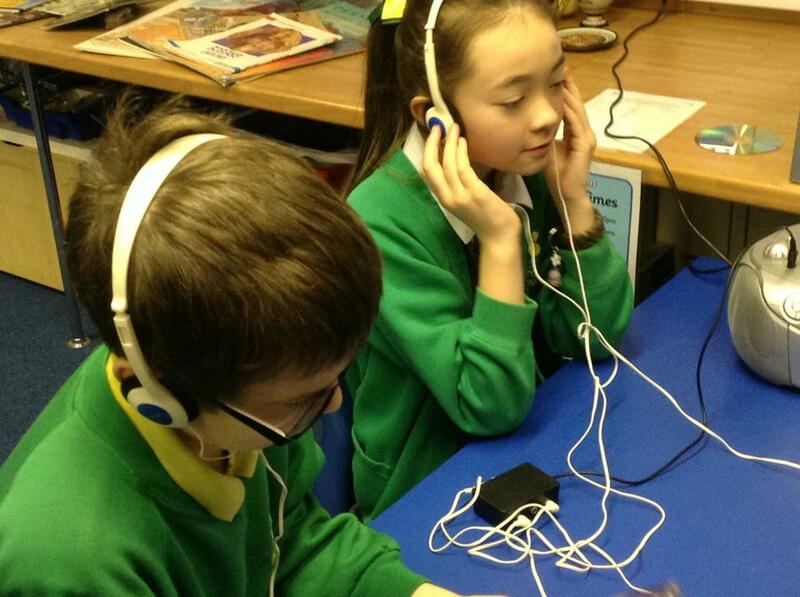 We especially enjoyed listening to Greek myths in our new listening station! 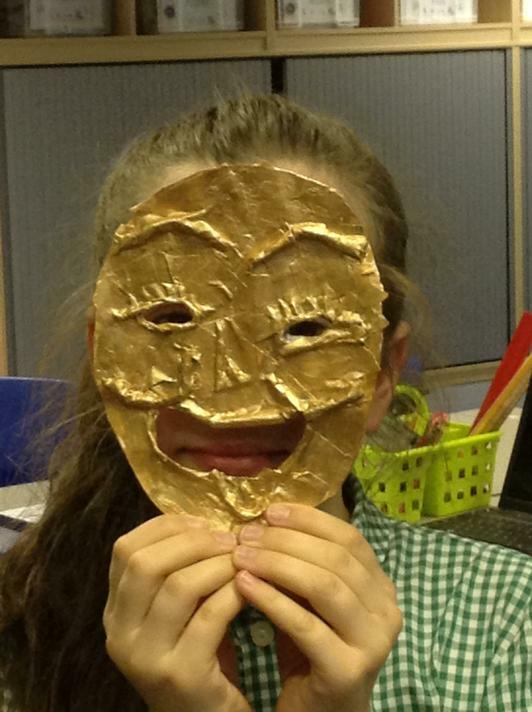 Visit the website below to listen to some of the myths and legends we liked best. 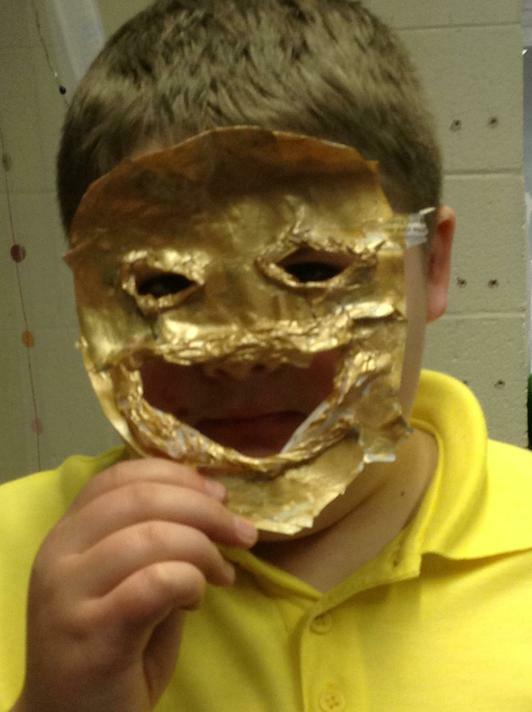 Myths and Legends Click here to explore some Greek Myths and Legends. 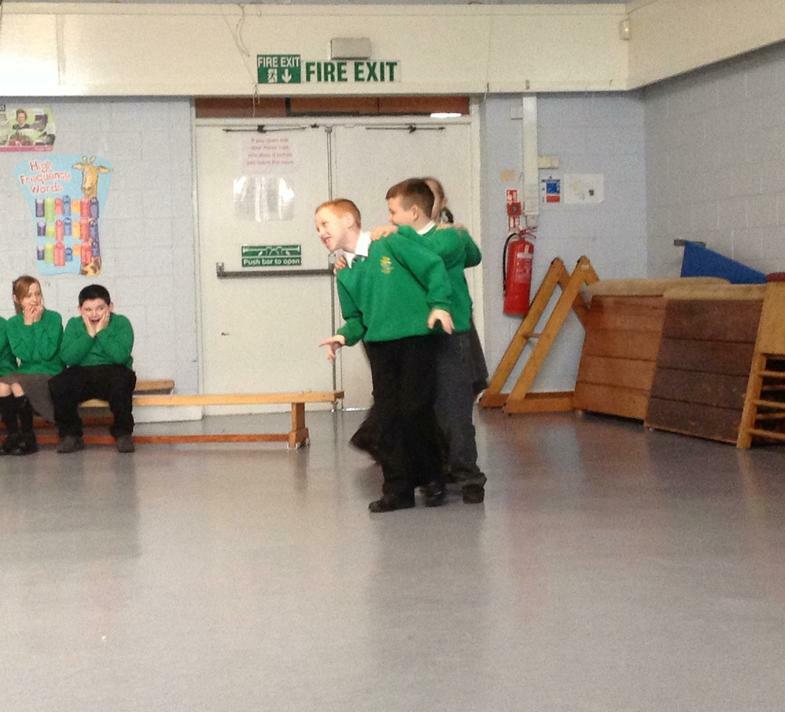 A play in a day! 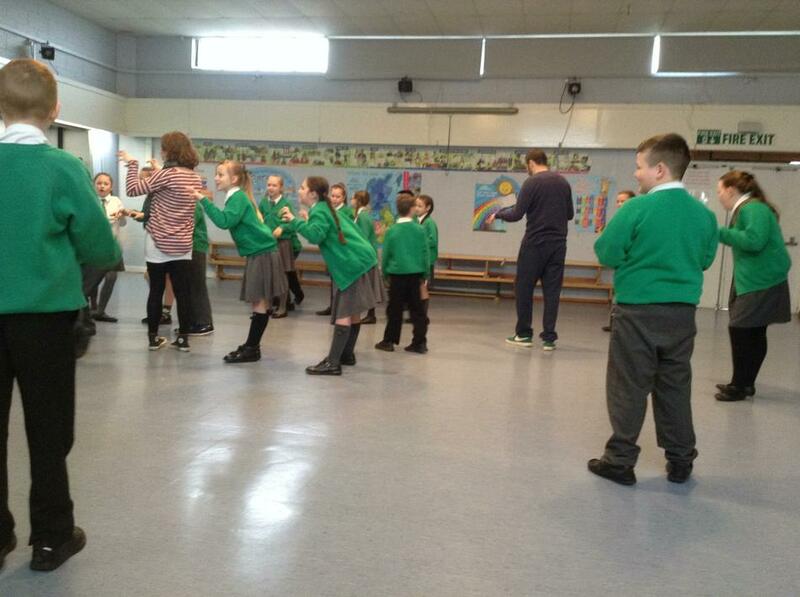 Year 5 were lucky enough to have a visit from some performers who helped us to put together a play in a day. 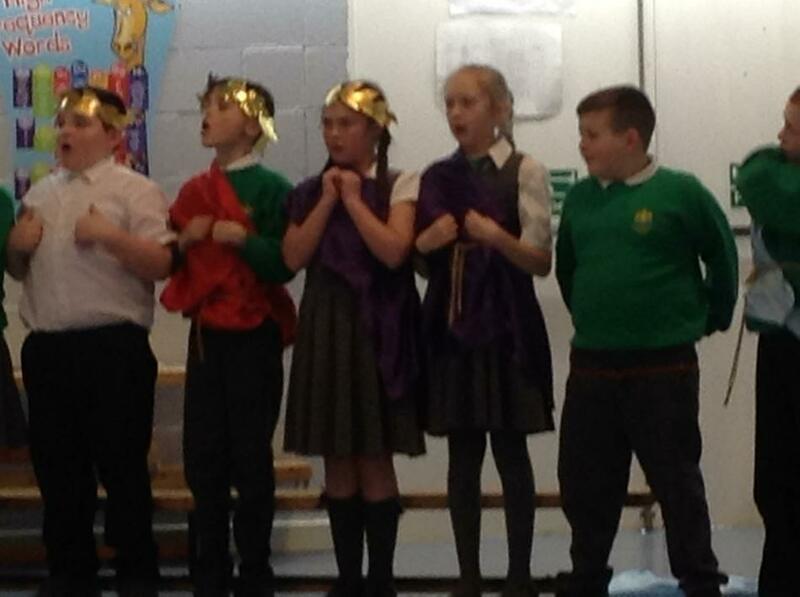 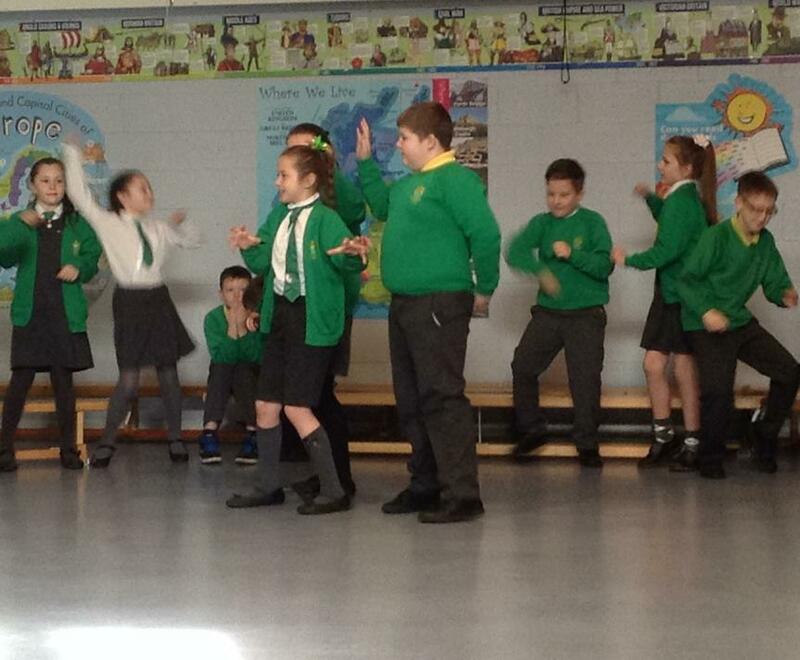 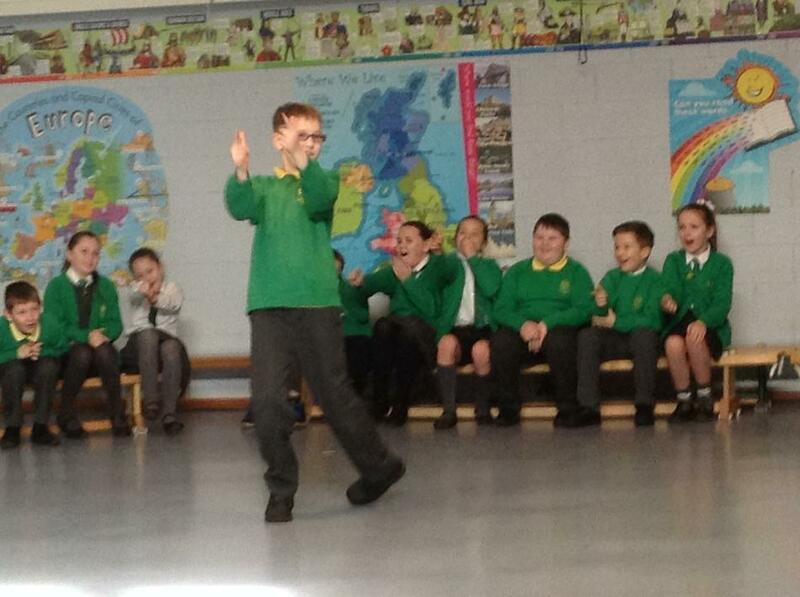 We based our play on Ancient Greece; we learnt lots of new facts and had fun learning through drama! 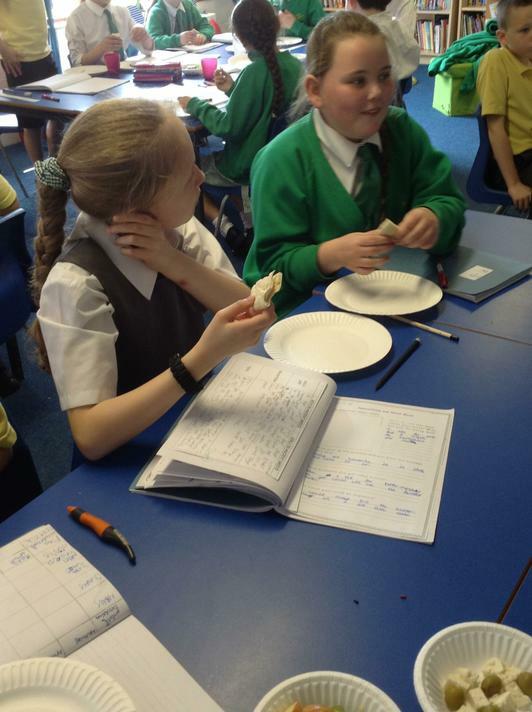 Towards the end of our Groovy Greeks topic, we explored Ancient Greek food by having our very own Greek Feast! 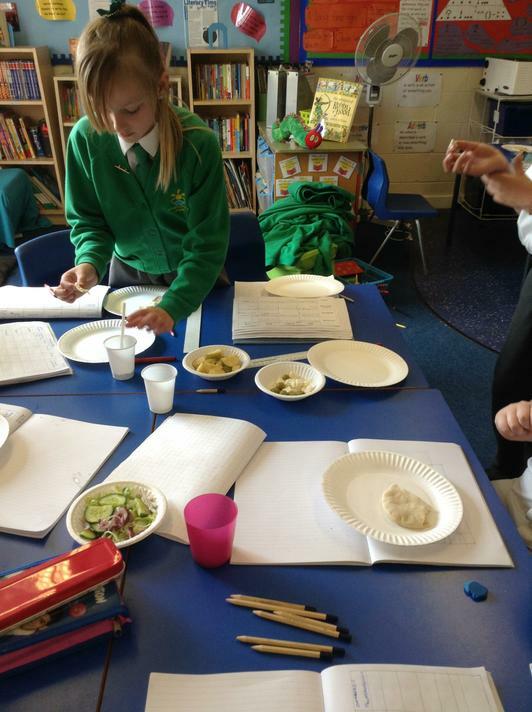 We tasted lots of different Greek foods including olives, feta cheese, pitta bread and tzatziki! 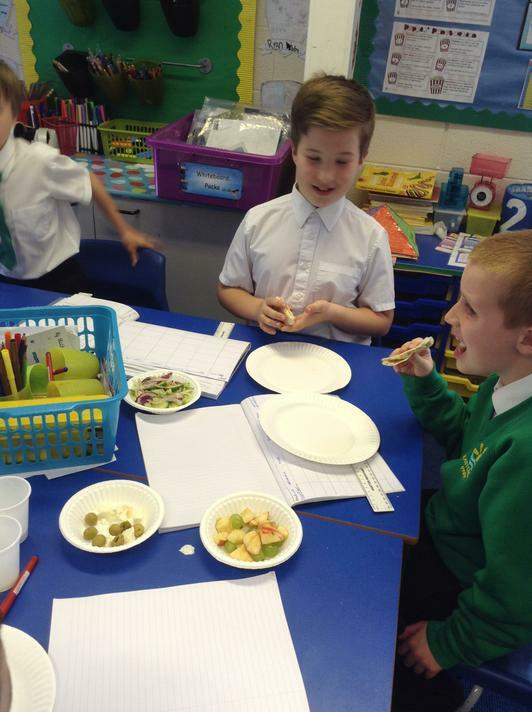 During World Book Week, we enjoyed exploring books through a range of different activities! 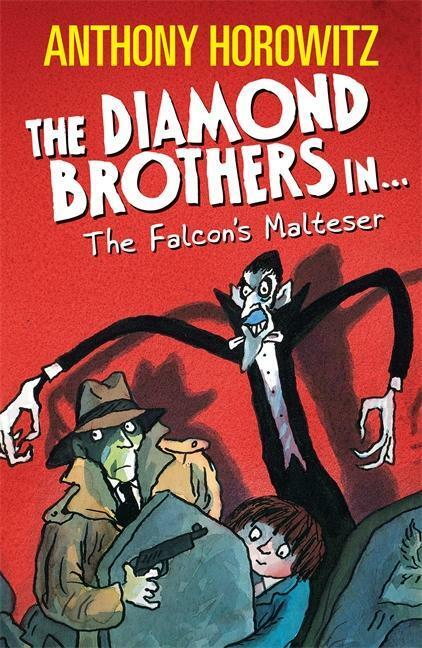 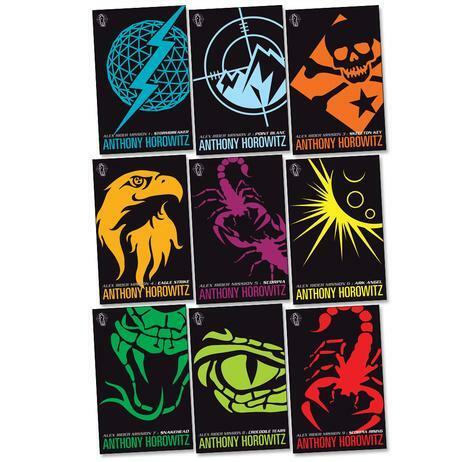 The author we are studying this term is Anthony Horowitz we have enjoyed reading and discussing his books especially the Alex Rider Series! 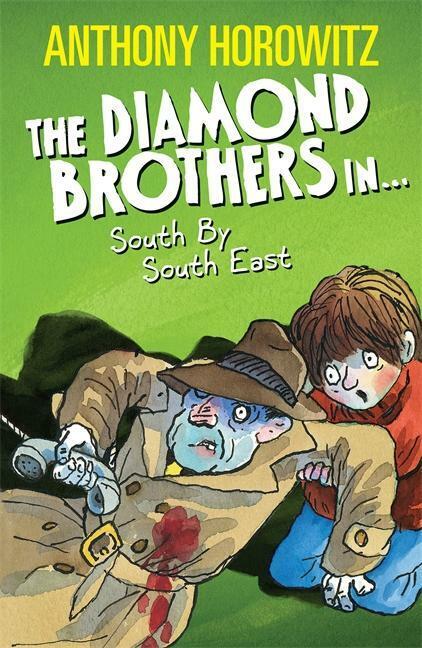 We can't wait to read some more. 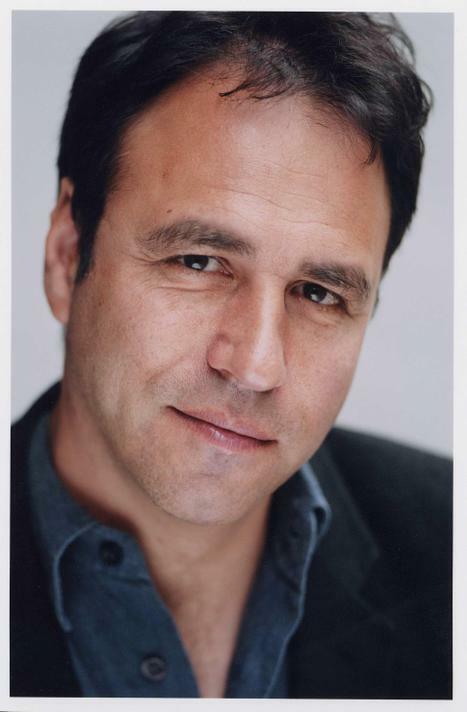 Anthony Horowitz Learn more about Anthony Horowitz by visiting his website.